This week starts a new feature that I’m so excited about! 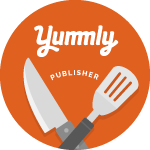 Each week I invite you to stop by for my checkIn & checkOut posts, which will be a list of recipes, cocktails, products, projects or new finds that I’m excited to try. It will be a weekly dose of fun and inspiration! I am so ready to get my St. Patty’s Day celebrations under way with this classic dinner. 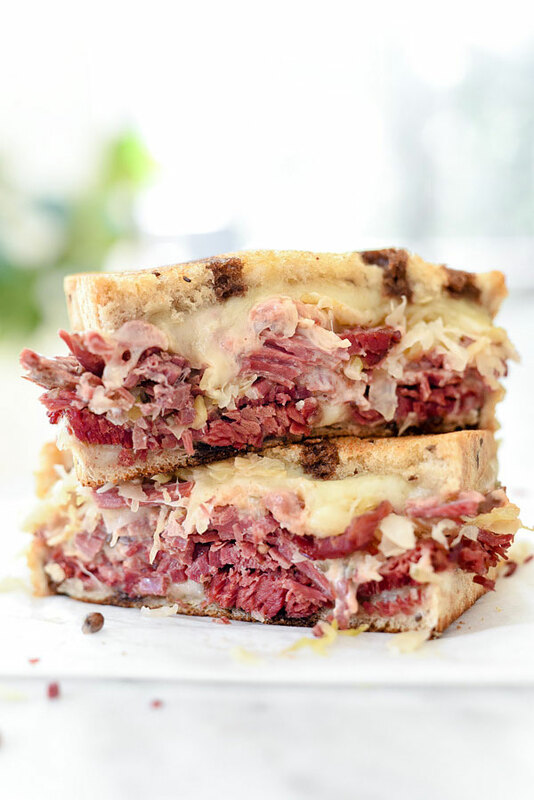 I’m even more excited to make Heidi’s Reuben sandwiches with the leftovers! How much fun are these shamrock shaped tortilla chips? The kids will love using the cookie cutters and we will all love dipping them or making some nachos! Um, yes please. This cocktail looks so delicious and refreshing! I love a good beer, but this St. Patty’s Day, I’m going to try mixing up one (or two) of these! So this past Wednesday my friend Jen asked me to act as a hair model for a training in her brand new salon…who am I to say no to a fabulous mid-day updo??? 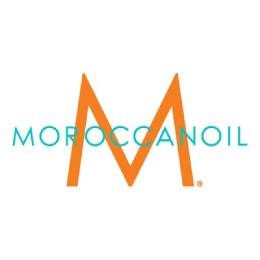 I had known about Morrocanoil Hair Care products and had even tried the oil in the past, but this Curl Defining Cream was new to me and it CHANGED. MY. LIFE. First of all it smells amazing. And it held my wavy, curly hair without being crunchy or sticky. I actually may have to do a follow up post soon just about this stuff. If you have curly hair, get you some! So, please let me know what you think of this new feature…I hope you checkIn next week to checkOut some more great finds! And if you try any of these recipes, products or projects, please take a photo and tag me on Instagram with #checkincheckoutfriday. « Homemade Granola Bars Kids Love & a Freebie! Those shamrock tortillas are so cute! People are so clever… such a simple thing, but I truly don’t think I’d have ever thought of it! I lovw this new feature! Corned beef and cabbage is my fave and now I have a new use for all of those wine corks! Yay, thank you! So glad you stopped by! I’m SO excited about this new feature!!! These ideas are fabulous!! Especially those Irish Juleps?! YES please!!!! Yessss! love it…have so much fun tonight, and then with the shamrocks!!! What a wonderful idea. Going to do the stamp. Those are some great ideas. I love the shamrock tortillas and the kid art. So fun! That stamping project is too cute and easy! Thanks for sharing! I hope you give it a go Morgan! Have great weekend! I LOVE that Moroccan Hair Oil! I haven’t used it in ages, thanks for reminding me to go pick some up! Oh yeah time to re-stock!!! YUMMY!!! thanks for the Patty Day Prep!! We are celebrating at the beach so i’m certain some Irish Julips might make their way to my balcony! Jealous!!! I’ll be having my julep on my couch, watching netflix???? Bring on the shamrocks! I can’t wait to try that Slow Cooker Corned Beef and Cabbage! Yum! Thanks Jill! I will have to look into the linkup party thing…I would love to join some and your right maybe I could host one!